Situated in Bristol and serving the city and surrounding region for the last two decades, we’re located in the heart of the community, always ready to serve you. We have two decades of experience serving here in south west England. Always safety conscious, we have all electrical equipment serviced regularly. So you can be sure you’re in good hands when we work for you. And please remember, we are specialists in all aspects of testing and inspecting electrical systems. All our engineers are certified by the National Installation Council for Electrical Installation Contracting (NICEIC), so you can be sure that our services are up to industry standards. Once the thorough inspection and testing process is carried out and completed, the company offers certification documents which prove that the testing and inspection process has been carried out according to current industry standards. This list covers almost every piece of electrical equipment. 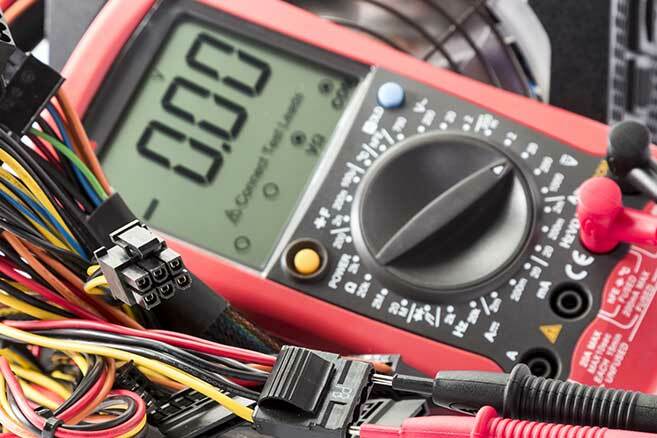 As mentioned earlier, our company keeps up with industry trends and standards, ensuring the same for all electrical equipment serviced regularly.